In an era where it’s difficult to determine who is behind a product review or article, consumers are growing tired of inauthentic and sponsored promotions. While the internet can provide information at your fingertips for nearly any purpose, when there is a potential transaction at stake, merchants, brands, and manufacturers have inundated the web with self-serving content to drive conversion. 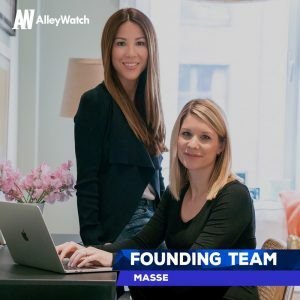 Recognizing this and seeing a growing trend of people reverting to their friends for recommendations, the team behind MASSE has launched their recommendation platform specifically built for friends to share product recommendations with one another. The platform seamlessly serves an organized, centralized repository for trusted recommendations, replacing the random social media threads that you can never find when you need it. 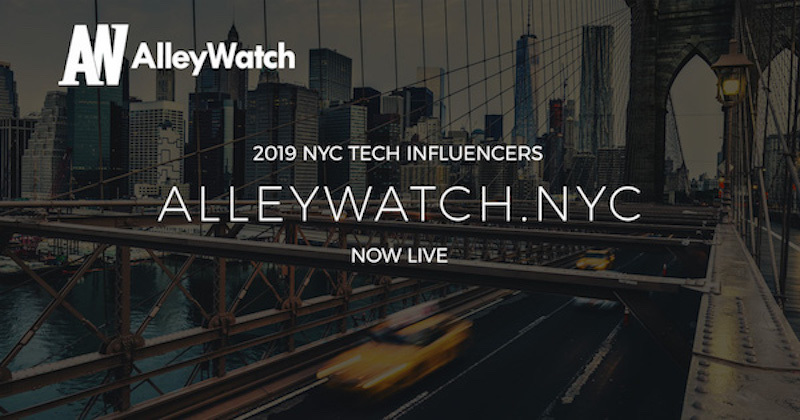 AlleyWatch sat down with cofounders Elizabeth Shaffer and Lizzy Brockhoff to learn more about building the ultimate and most authentic recommendation platform for every big life decision, the company’s future plans, and just announced round of funding. 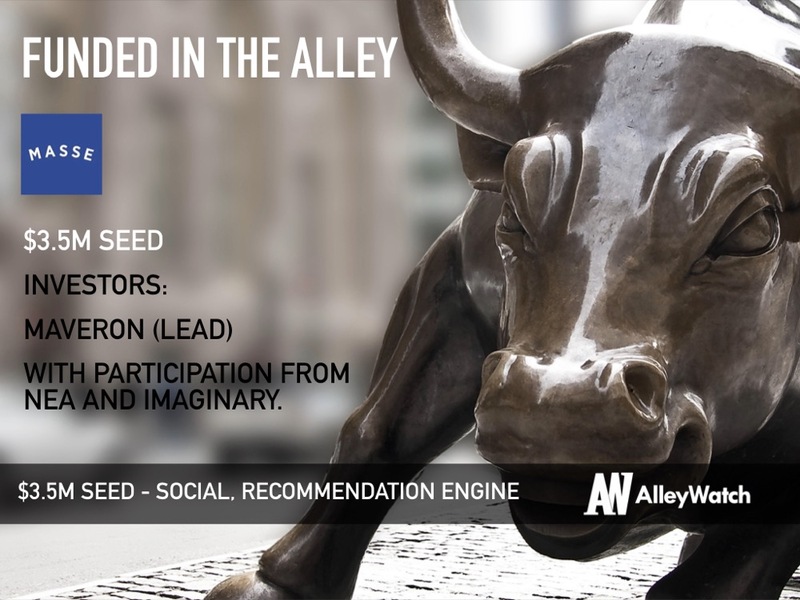 This was a seed round, and we raised $3.5M. The round was led by Maveron, with participation from NEA and Imaginary. Tell us about the product or service that MASSE offers. MASSE is a platform that makes it simple to ask and share product recommendations with trusted friends. Our goal is to be the fastest way to find the right product, by providing the most credible and trusted source of product recommendations. We have a zero-tolerance policy for any paid-for or sponsored content. What inspired you to start MASSE? 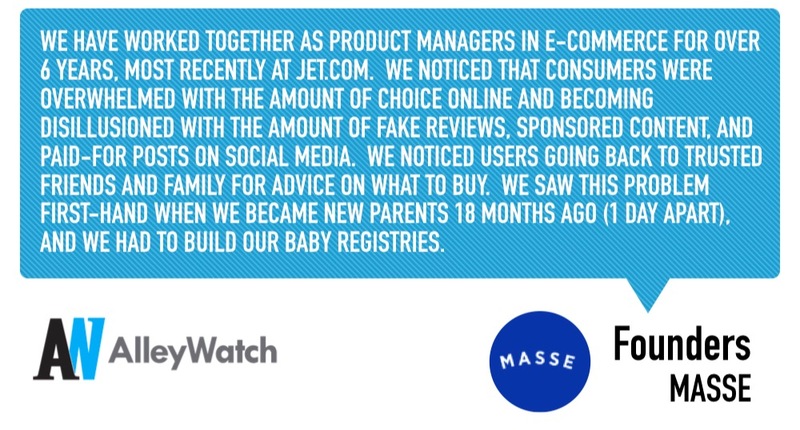 We have worked together as product managers in e-commerce for over 6 years, most recently at Jet.com. We noticed that consumers were overwhelmed by the amount of choice online and becoming disillusioned with the number of fake reviews, sponsored content, and paid-for posts on social media. We noticed users going back to trusted friends and family for advice on what to buy. We saw this problem first-hand when we became new parents 18 months ago (1 day apart), and we had to build our baby registries. These conversations are happening in a lot of different places right now – Facebook groups, email, text message threads – but the content and recommendations being shared are ephemeral. They are lost in timelines and feeds. MASSE organizes and stores your network’s recommendations in a way that’s actually useful, so you can search and browse the history of your network’s recommendations. What market does MASSE target and how big is it? 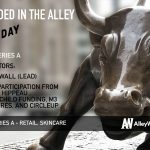 MASSE works for anyone that is interested to know what products their friends recommend, and anyone who is willing to share his or her knowledge. That said, we are specifically focused on millennials, who are entering life stages that require a lot of important purchases, like parenthood and home ownership. We take an affiliate fee on purchases that are generated through the platform. We were lucky to meet a lot of very smart people along the way, many of whom had a deep understanding of the problem we were solving, had interesting perspectives, and had ideas on how to solve it. We were constantly learning as we were meeting with investors, incorporating feedback into our deck and honing our pitch. Transitioning from an operational role to running a company, you have to become comfortable selling yourself and your vision. This was a new experience for us, and a skill we had to develop as part of the process. Our investors understood the customer problem we were trying to solve and saw the gap in the market for a product like MASSE. They also appreciated the years of operational experience we had together at startups. Our goal is to launch the product, then grow our user base by being obsessively customer-focused. Listening to users and honing the product based on their feedback will be our big focus. We benefited from using a small “friends & family” round of investment, which we used to build a demo experience that we could use to share with target users and investors. We learned a lot during this process, and we were able to use the demo to raise a seed round of investment. Our goal is to continue to hire out a team of engineers and designers to help iterate on the product, based on our users’ needs. Elizabeth – Pearl Oyster Bar. The lobster roll is delicious, my husband and I have been going for years. Lizzy – Indochine – It was right by my house when we first moved to NYC, it reminded me of some of the great Asian fusion restaurants in my hometown in Melbourne, Australia.